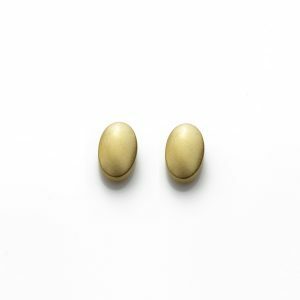 A new collection of 18ct yellow gold plated jewellery that has a warm and pearlescent appeal. Each ‘Pillow’ ear drop is created by hand and hand finished with a satin texture to ensure they meet Angela’s exacting standards. 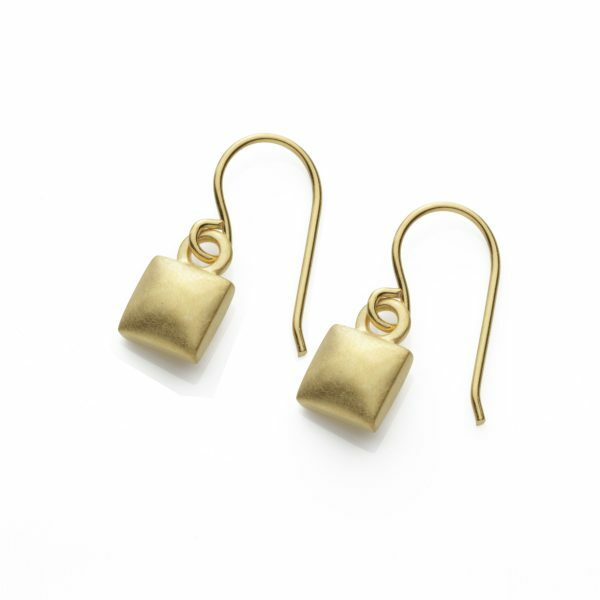 They are plated with 2 microns of 18ct yellow gold for lasting durability. These drops are delivered in a branded high quality cardboard gift box to ensure the product arrives undamaged and is packaged beautifully for your storage or as a gift . 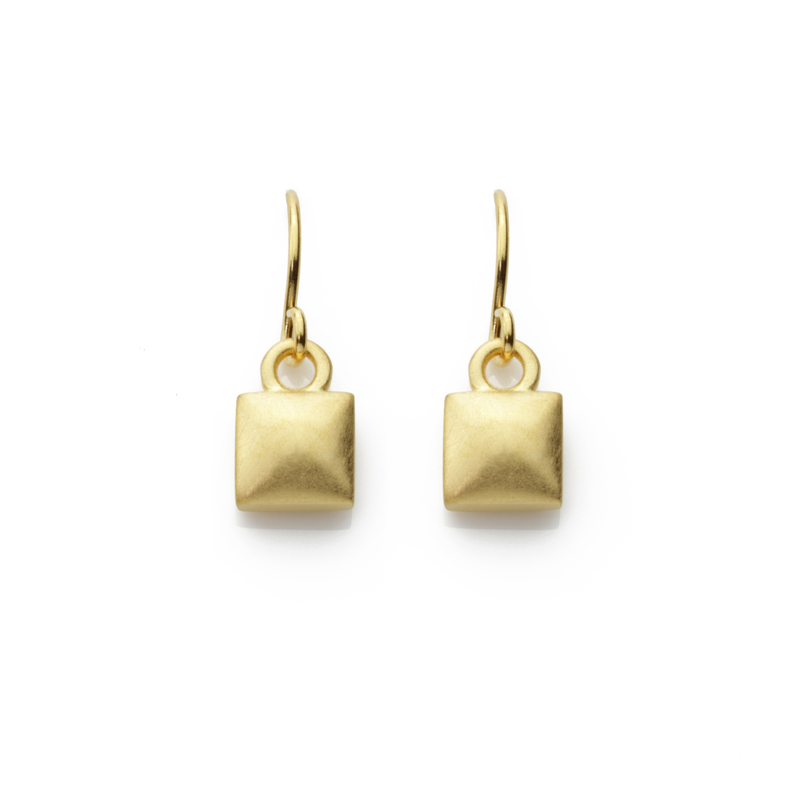 Each earring is handmade and hand finished in London. 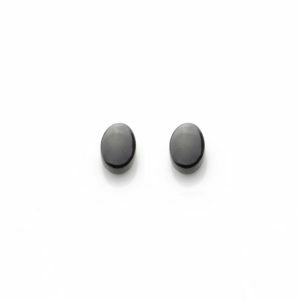 Dimensions of each square ear drop: 7.5 mm x 4.3 mm x 23 mm. Weights may vary slightly.